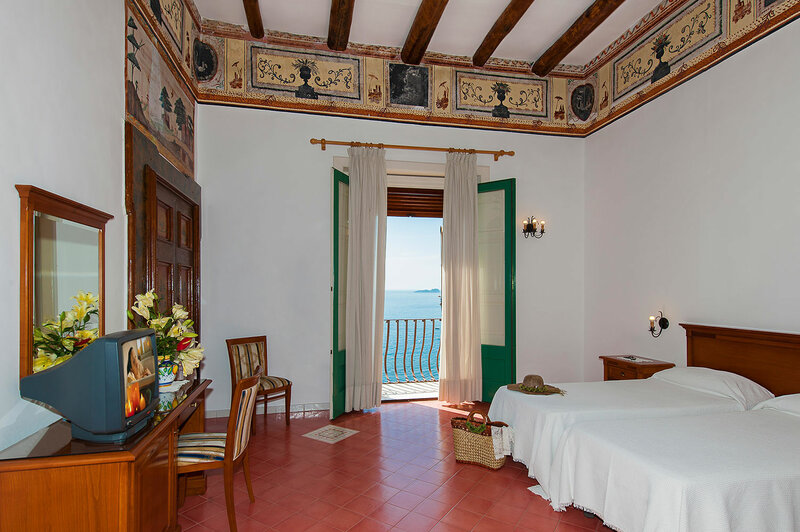 The Hotel California has 15 double rooms. 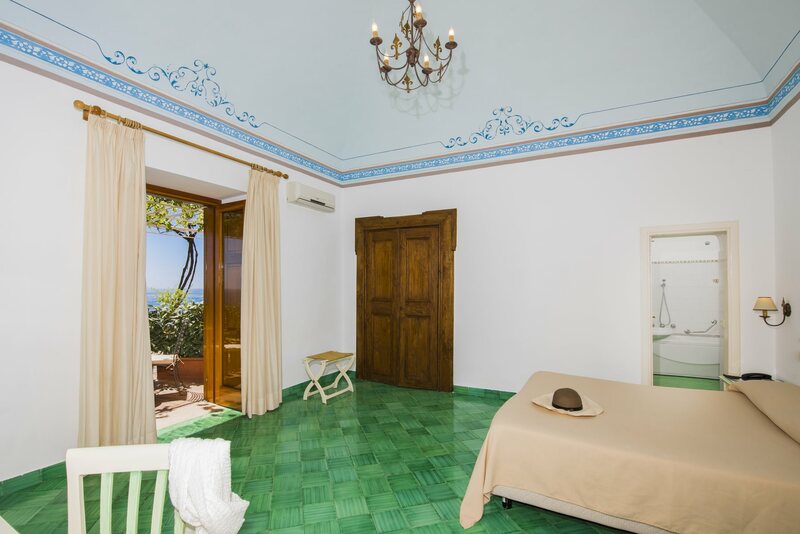 6 in the original wing and 9 in the new addition; 3 of the latter are equipped with jacuzzis. 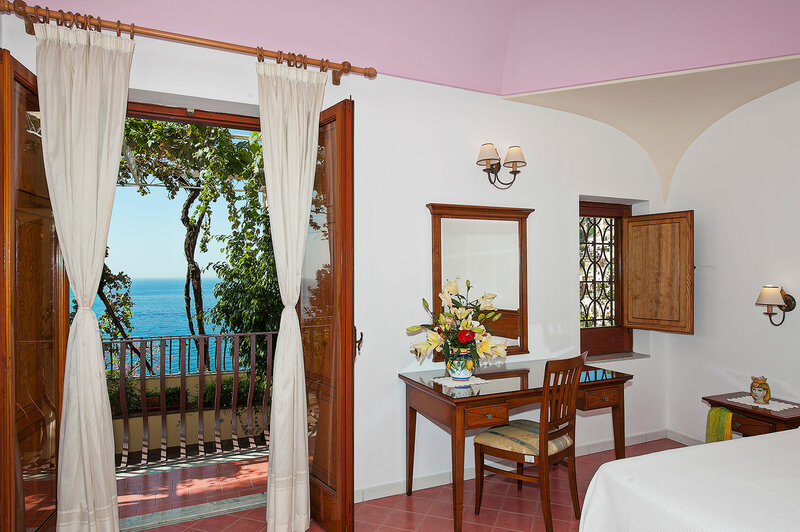 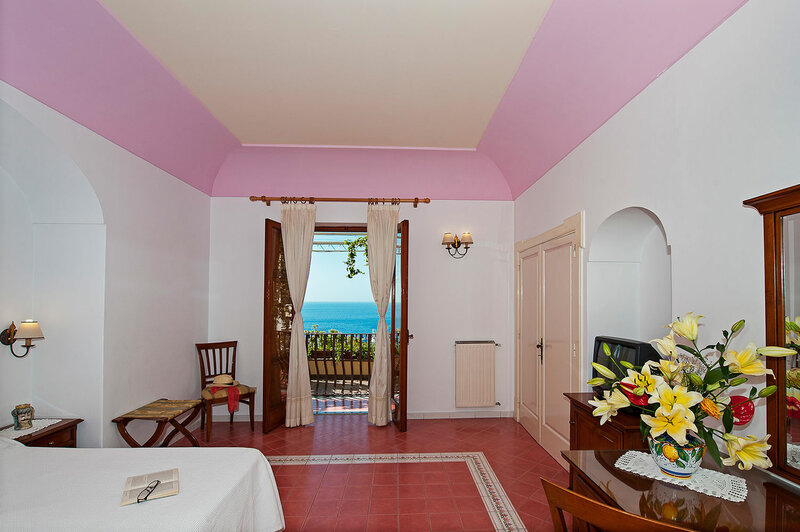 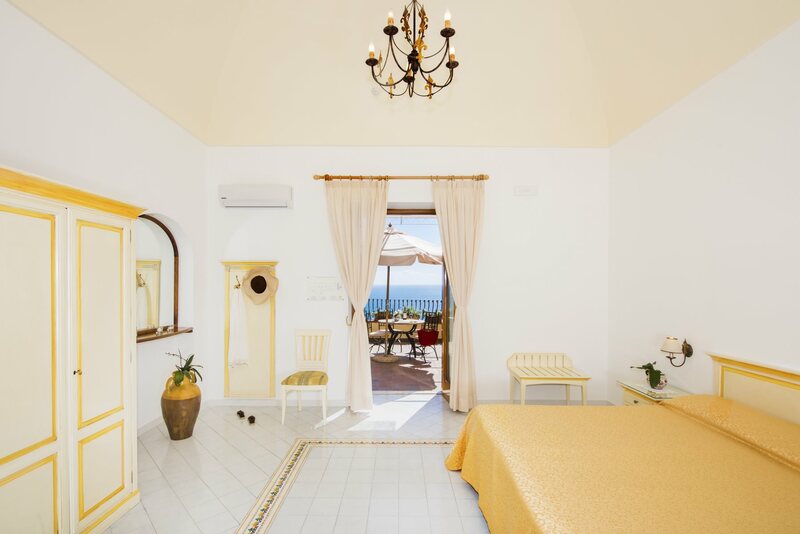 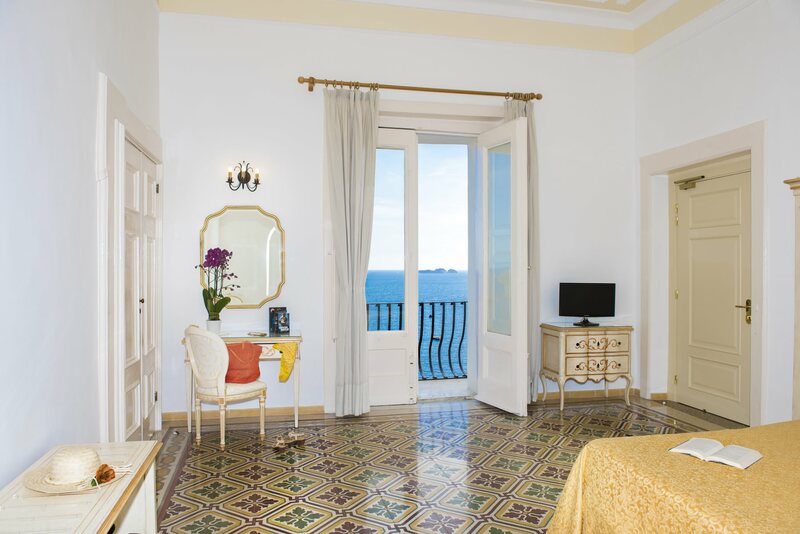 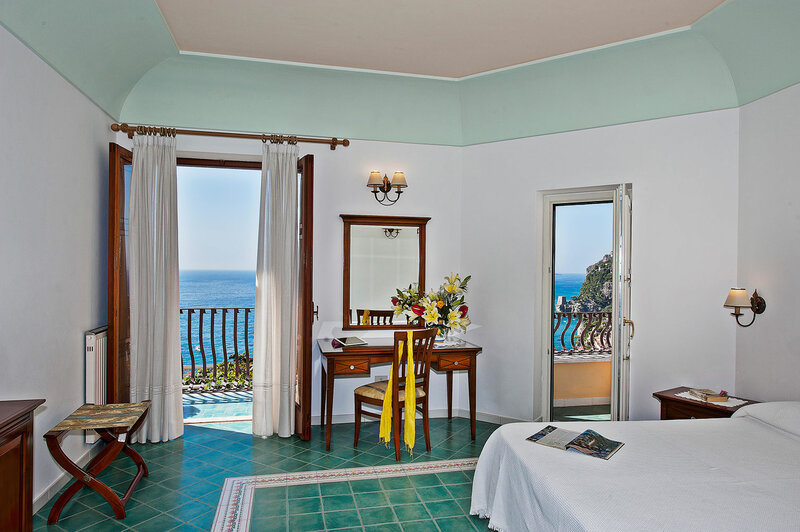 All of the rooms are airy and bright, with views of the sea and of the town of Positano from their balconies/terraces. 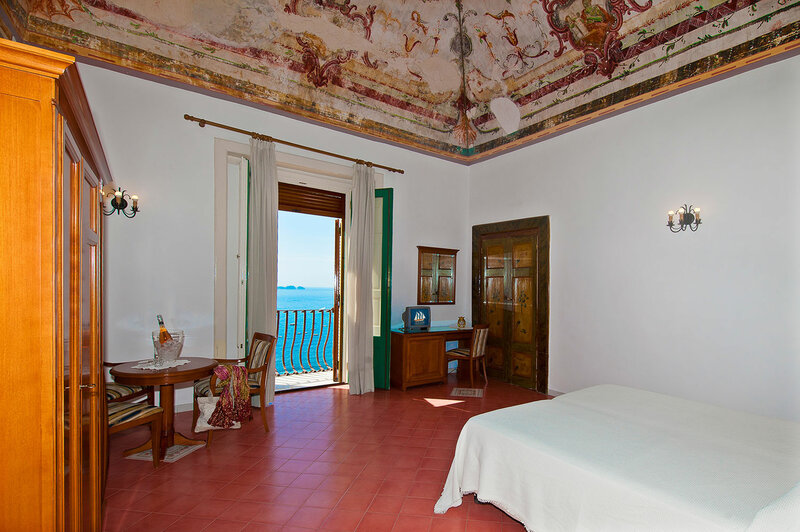 The rooms in the original wing are decorated with frescoes done in the 18th century. 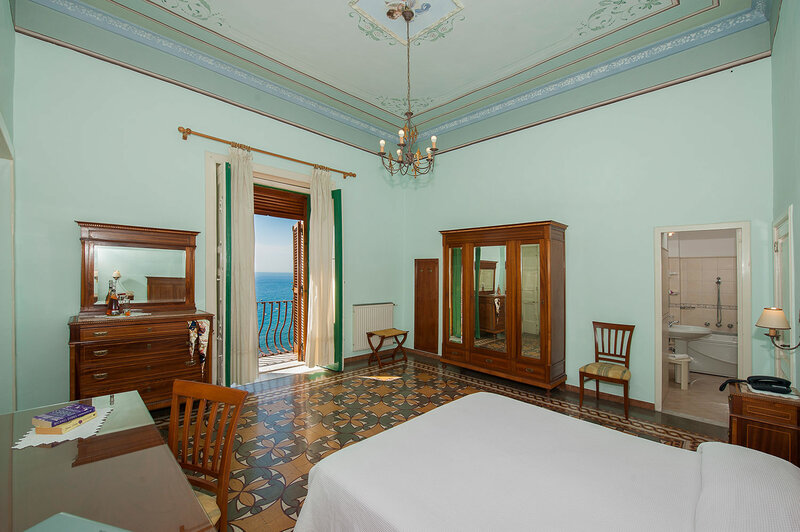 The rooms are equipped with television, telephone, mini fridge/bar, air-conditioning and hairdryer. 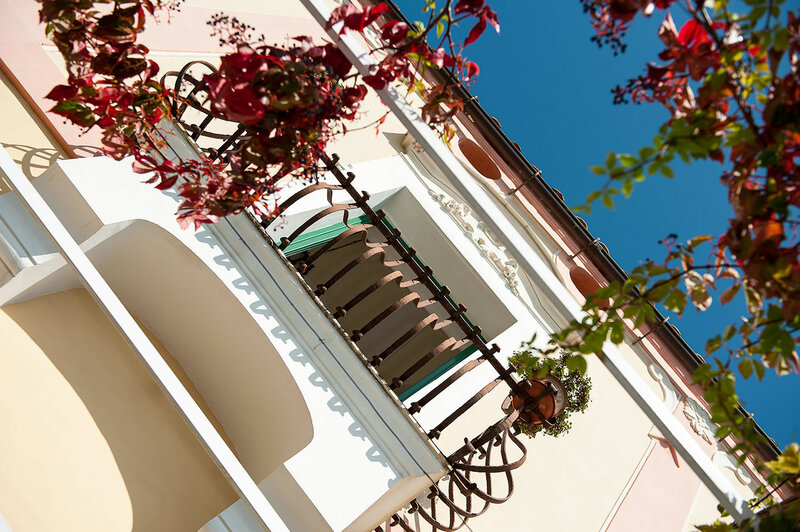 Parking Free only for bookings made on our website, we unfortunately do not have space for all of our guests’ cars. 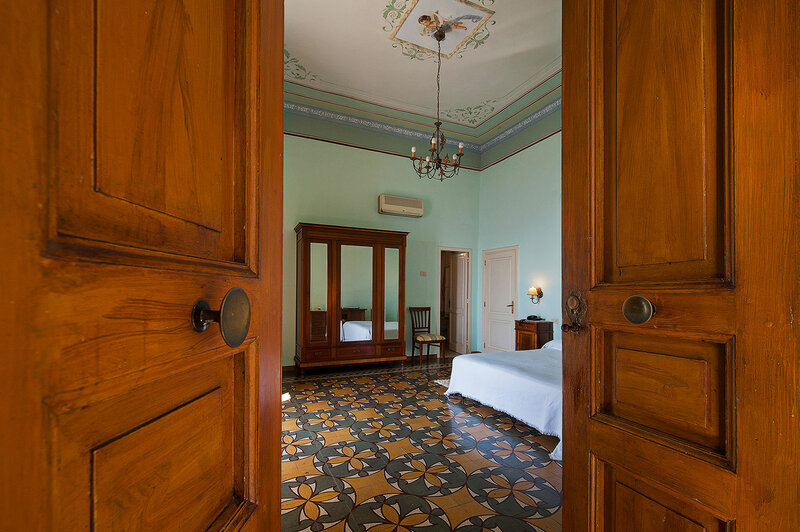 Please let us know in advance if you are arriving by car.